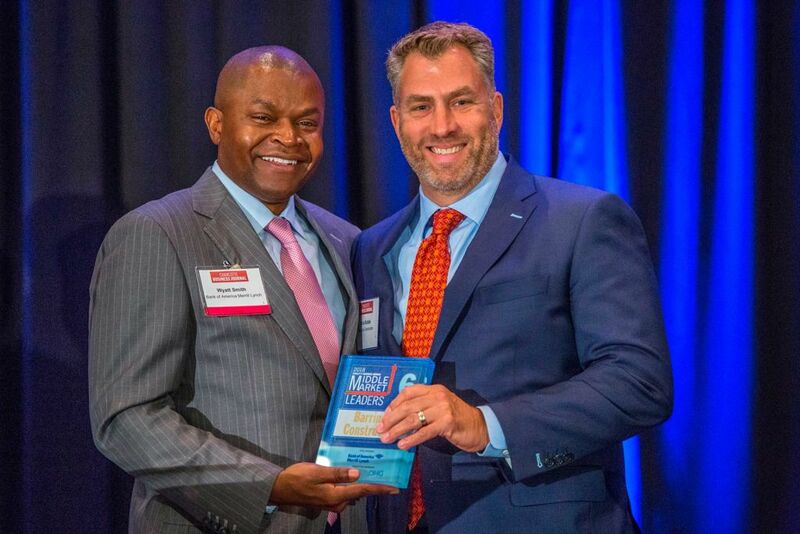 The Charlotte Business Journal has sought to determine the local, middle-market companies that play a critical role in the region. And through a research project for our inaugural Middle Market Leaders program, we found that nearly 20 firms fit the bill. CBJ measured revenue growth, job creation and economic impact of companies throughout the Charlotte region with annual revenue between $50 million and $2 billion. Annual revenue figures were verified by accounting firm Dixon Hughes Goodman. Seventeen honorees will be recognized during a celebratory dinner on Aug. 9 at The Ritz-Carlton, Charlotte hotel in uptown. More information about the event and registration details can be found, here. The following week, those qualifying companies will appear in a special section of CBJ’s print and online editions on Aug. 17.